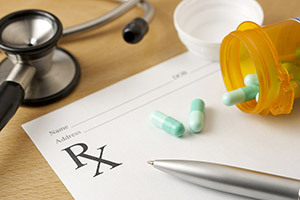 Please tell us the name of your medication exactly as it appears on your bottle, the strength (how many milligrams, etc. ), how frequently you take it, and the quantity desired (1 or 3 month supply). We also need the name, address and phone number of your pharmacy.